Ven. 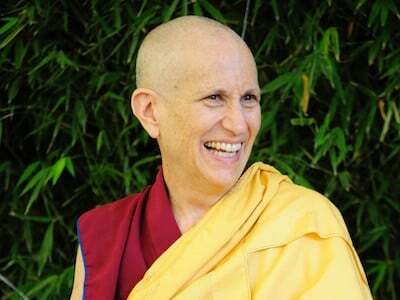 Chodron talks about living a more simple and sustainable life. Ven. 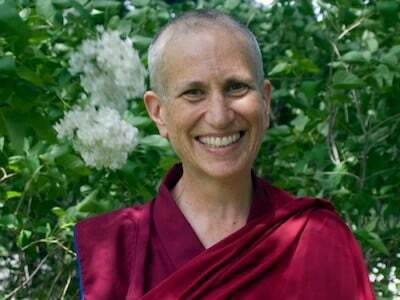 Thubten Chodron shares mind training practices from Approaching the Buddhist Path, her latest book co-written with His Holiness the Dalai Lama. Ven. 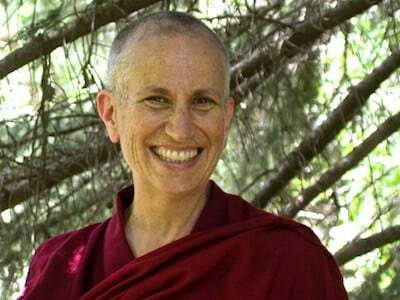 Chodron speaks at the Kurukulla Center on techniques for cultivating genuine compassion and putting it into practice in our daily lives. Join Ven. 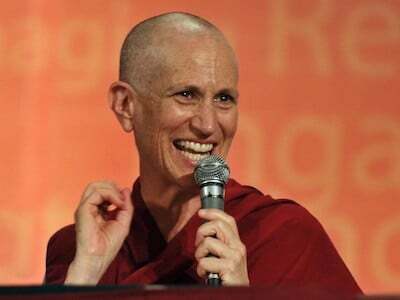 Chodron for a talk at Harvard University on how to live ethically and compassionately during chaotic times.